At Shaver Shop as part of our commitment to customer service, we would love some feedback on your recent shopping experience with us. Click below to complete the survey, it will only take a few moments and you'll go in to the draw to win a $200 Shaver Shop gift voucher! Terms and conditions: Entry is open only to residents of Australia who are 18 years of age and over. 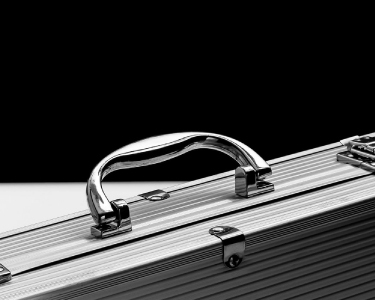 Directors, management and employees of the Promoter and its related companies are not eligble to enter this promotion. 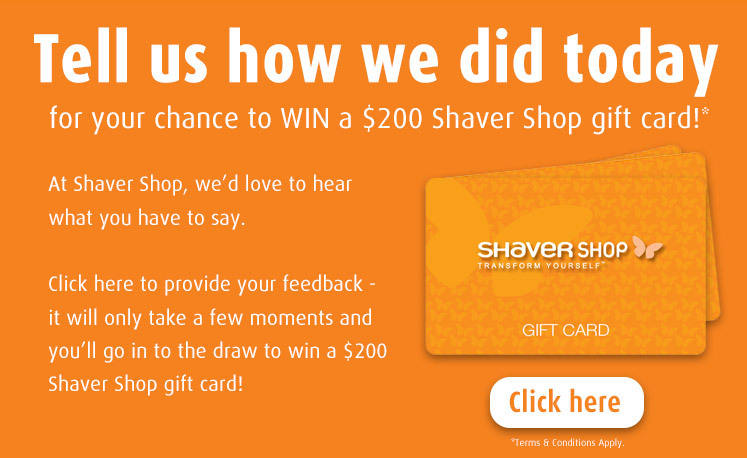 To be eligible for entry, participiants must complete survey and in 25 words or less, tell us about your experience at Shaver Shop. The promoter is Shaver Shop,and national office location is Level 1, Chadstone Tower One, 1341 Dandenong Road Chadstone VIC 3148.